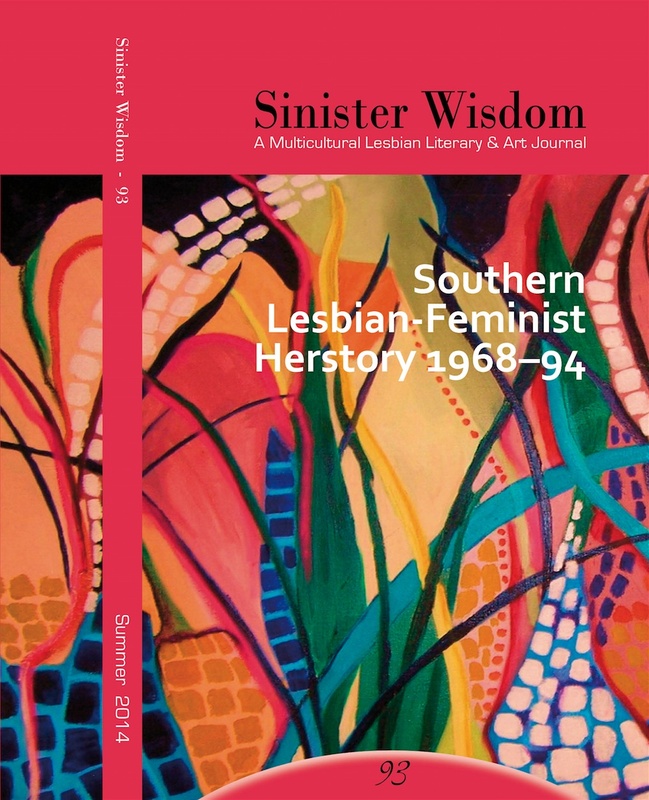 Order Sinister Wisdom 93 today or subscribe to Sinister Wisdom and receive a full year of the best lesbian literary and arts journal. This issue of Sinister Wisdom can be bought as a part of the special Oral Herstorians Collection. 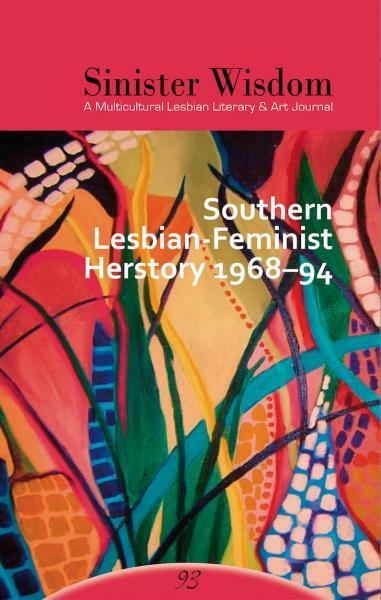 This collection includes Sinister Wisdom 93: Southern Lesbian Feminist Herstory 1968-1994, Sinister Wisdom 98: Landykes of the South, and Sinister Wisdom 104: Lesbianima Rising. You can now have all three of these issues, including the current issue for only $25. Get them here, today!